Mexico’s Senate released a report this week that lays out general considerations for lawmakers to keep in mind as the country moves toward legalizing marijuana for adult use. The report doesn’t make explicit recommendations, but instead details how various jurisdictions around the world have approached regulating cannabis sales. 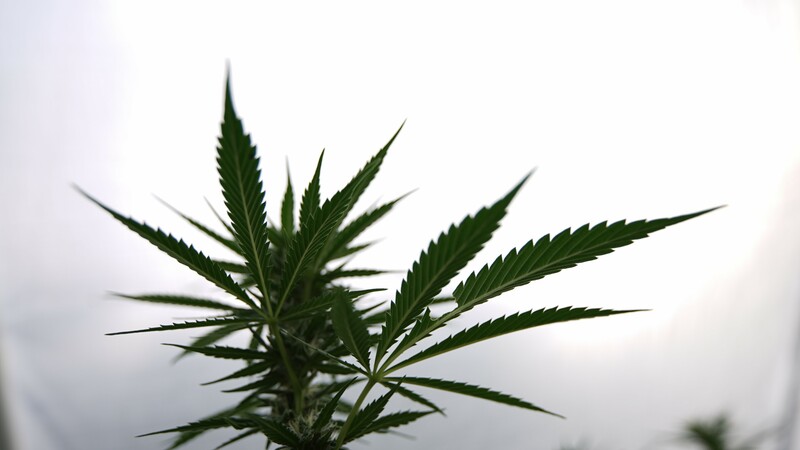 The document looks at standard considerations in designing post-prohibition models for marijuana, such as product labeling, age restrictions for sales, THC limits, how to manage retail cannabis shops and what methods of consumption to allow. 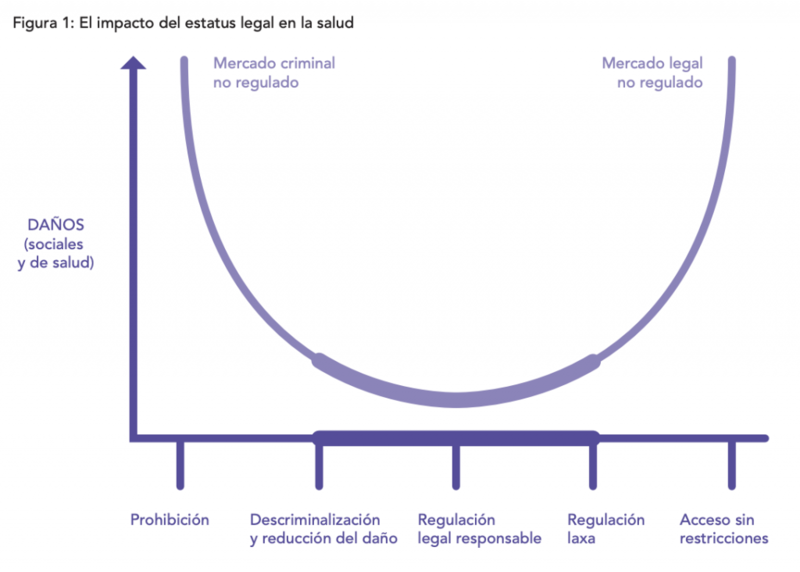 “The focus should be on ensuring that the minor populations do not have legal access to consumption,” the report says, referring to underage people, adding that it is important to make the health consequences of illegal consumption “widely known,” according to a Google translation from the original Spanish. There’s also a section dedicated to the need for restorative justice in marijuana legalization legislation. The same earlier commission report indicated that a strongly regulated legal market would pose the lowest risk to public health, as opposed to prohibition, decriminalization or unregulated legalization. Via Global Drug Policy Commission. “It’s important they learn from whats worked and not worked in the U.S., in particular seeing the potential risks of an overcommercialised model where profits can be prioritised over public health,” he said. The new report offers a timely preview of the kinds of debates that Mexico’s government will have in the months ahead, as legislation to create a commercial marijuana market proceeds. There are currently three legalization bills before the Senate. Separately, the Mexican Supreme Court ruled last year that the country’s prohibition of marijuana consumption was unconstitutional—a ruling that has ignited calls for legislative reform and regulation.